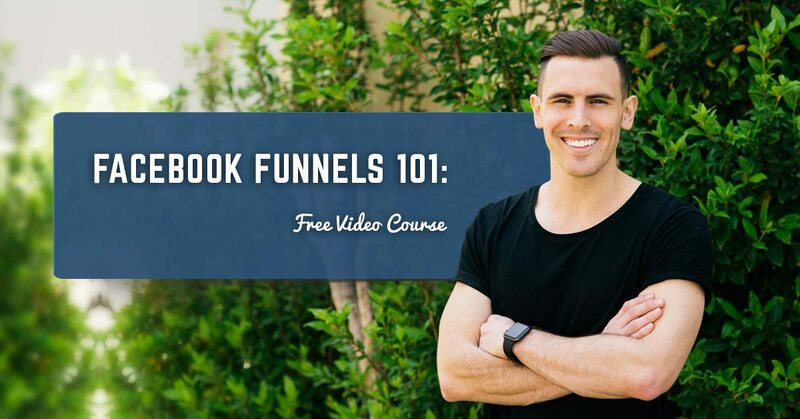 If you haven’t done so already, I recommend you read this case study before getting started with the Facebook Funnels 101 video course. In this first video, you’ll learn all about funnels and why they are essential to your business. In this second video, you’ll be shown exactly how to prepare your website for your first Facebook Funnel. In this third video, you’ll be given a step by step guide to setting up your very first Facebook Funnel. Simply enter your name and email on the right to subscribe.